River Island has just announced a new competition! 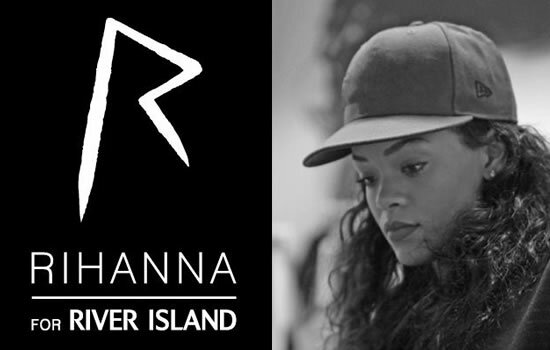 Twenty very lucky people will win the chance to meet Rihanna at River Island on March 4th. Not only will they get to spend time with the singer but they will also get to shop the Rihanna for River Island collection before it hits stores the next day. Click here to enter and read more about the competition. Also check out the video below where Rihanna talks about why she created the line.